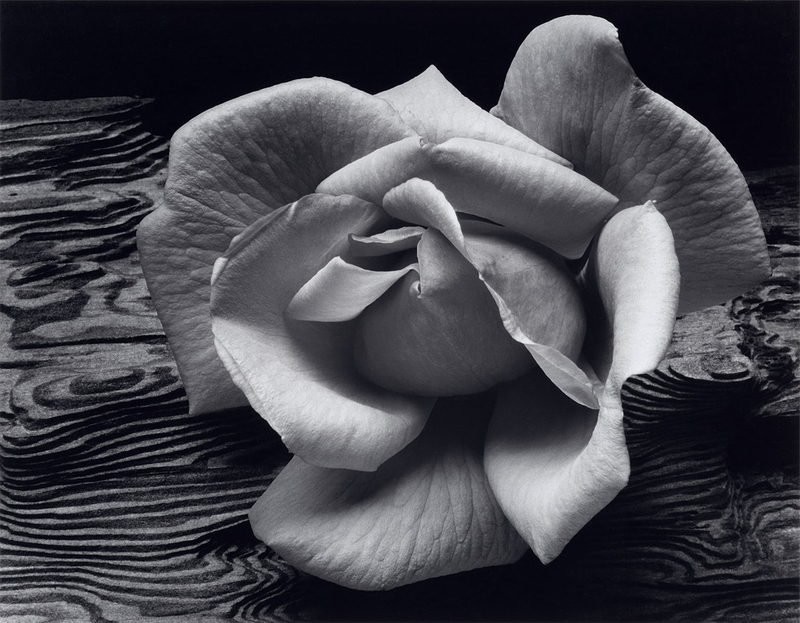 Who was Ansel Adams? 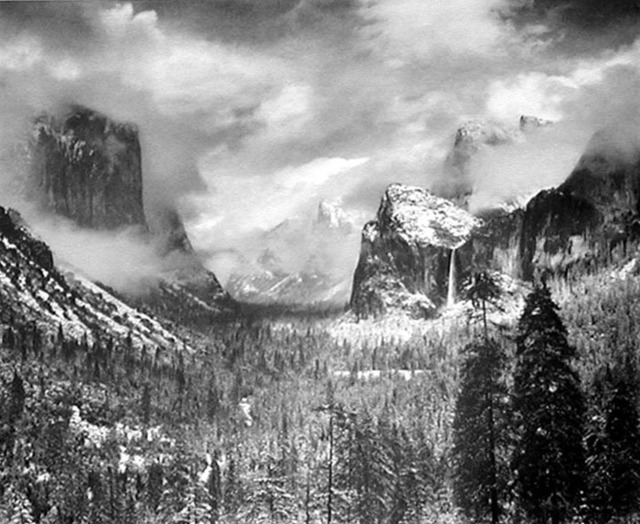 Ansel Adams was a photographer mainly known for B&W landscapes, and for his love of Yosemite National Park. I love how his B&W shots force you to see past the colors to see the textures and patterns. He inspires me to walk in the woods with my camera. Not to copy him. But to look for the views and details that speak to me. 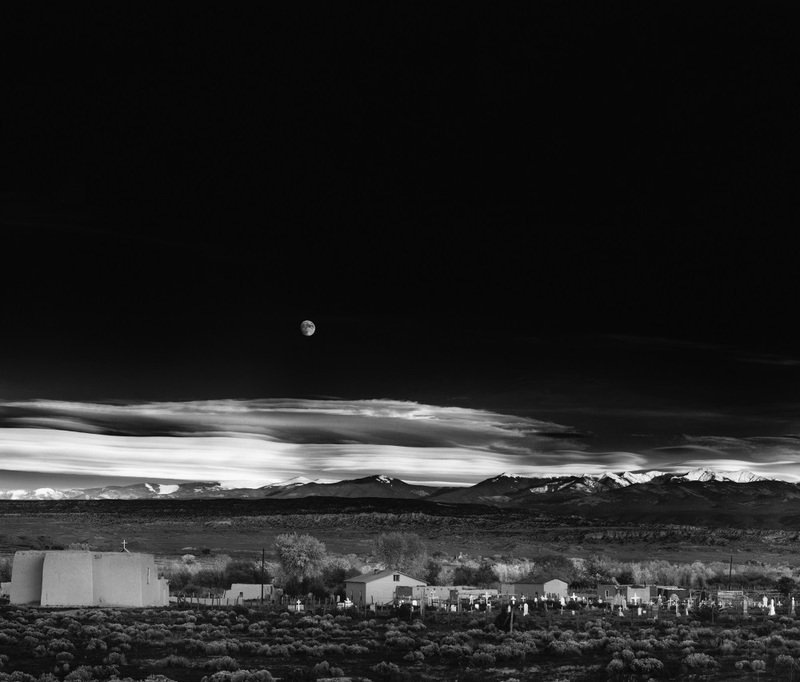 Moonrise over Hernandez…I love this one necause he said it was one of those right place right time photos. Not every one may love this image…but it totally speaks to me. By Jillbeingstill in art, Inspiration, photography on July 9, 2017 .